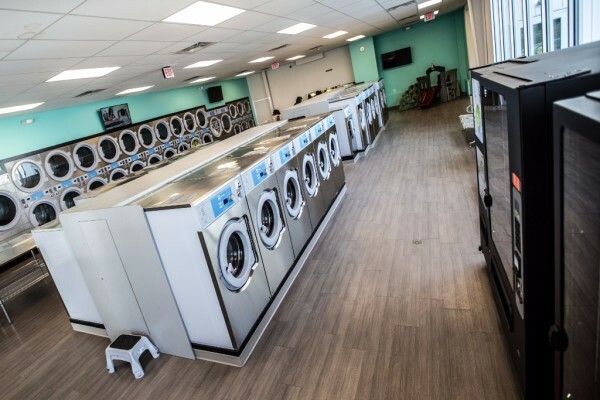 Omaha's Largest Cleanest Laundry! Finish your Laundry in under an hour! Only Electrolux Laundry in Omaha! We have ultra efficient Electrolux equipment that provides a cleaner and faster cycle helping you get your laundry done quickly! 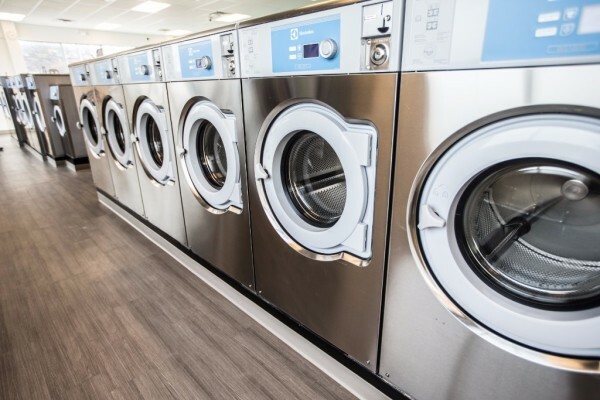 We also offer dryers with reversing cylinders which dry your clothes faster than any laundry in Omaha! This is the Nicest Laundry I have ever been in! I love that they have free WiFi and air conditioning! I washed, dried and folded my clothes in 54 min. I still cant believe how fast my clothes dried. We offer 24 hour operation. Come in anytime any day of the week. We accept the new gold dollar coins so you don't have to carry a bucket of quarters with you. We also take quarters so bring them in also. We offer free WiFI and Cable TV along with a child play area and offer a free sanitizing rinse before you load your cloths. Get your laundry done in 5 min with our drop off service. We will send you a text when your laundry is clean. We offer 200G washing machines that will allow you to be able to dry your clothes in half of the time it takes you at other coin laundries. We also offer the largest selection of large machines make sure you wont have to wait in long lines just to get your laundry done.